- Peeps coupon code: 15% off a $35+ order. Expires 3/31. Earn 8% Cash Back today. - Cookies by Design cash back, get 11% Cash Back today on your Easter cookie purchase. 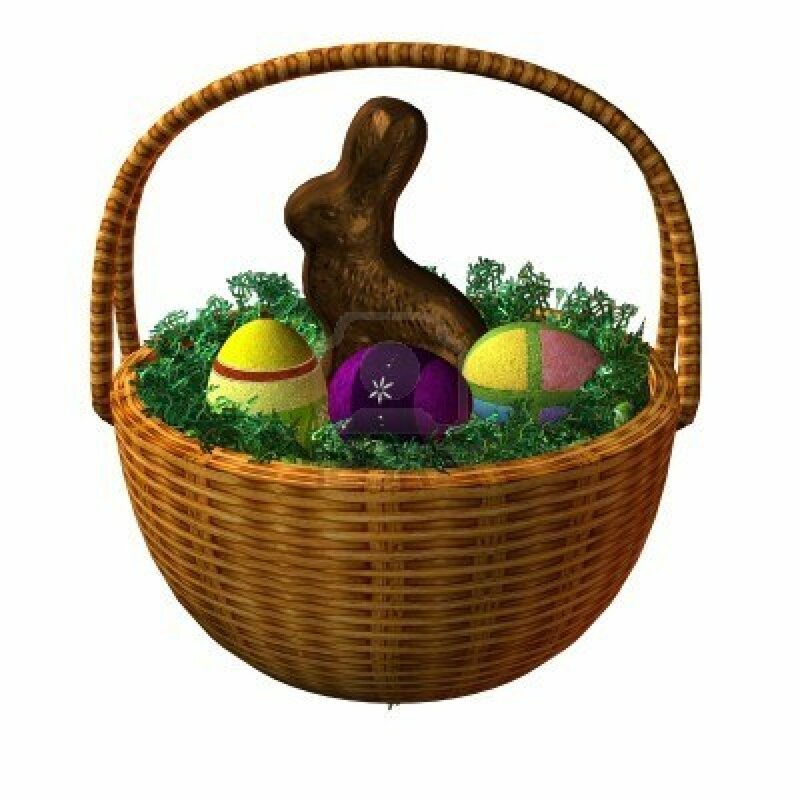 - 1-800-BASKETS coupon code: 15% off Easter baskets. Expires 3/30. Earn 12% Cash Back today. - Target coupon: Free shipping on toys for Easter. Expires 3/30. Earn 4% Cash Back today. - Kmart printable coupon: Free Easter Bunny Basket W/ 3-Card Purchase, Participating locations only. See offer for details. Expires: 3/31. Cash back rates can change from day to day. These rates were valid 3/18. 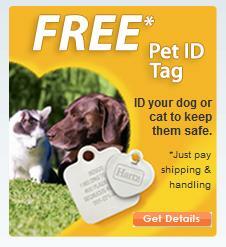 Join now for free and earn cash back when you shop!